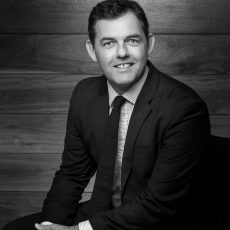 Prior joining Ironbark Asset Management, Alex Donald was Head of Investment Sales for Colonial First State. He was responsible for the distribution of Colonial’s investment products in the Australian retail market, including research houses ratings, platform representation and the activity of the national sales team, as well as helping develop new products. Alex began his career at Hill Samuel Asset Management in 1996 as an equities analyst on their global equities desk. He moved to Australia in 2001 and joined Zurich Investments where he helped restructure Zurich’s retail sales business and as Head of Key Accounts was responsible for Zurich’s research house, platform and dealer relationships.